Physical training and discipline are needed for both athletics and keyboard playing. Keyboard muscle conditioning is called technic. Technic exercises are as important to the keyboard player as workouts and calisthenics are to the athlete. 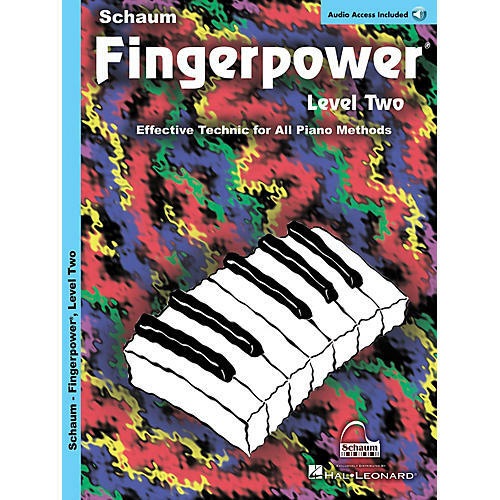 Schaum's Fingerpower books are dedicated to development of individual finger strenth and dexterity in both hands.